Her Spoiled Highness has over 20 plus years of experience in the nail industry. 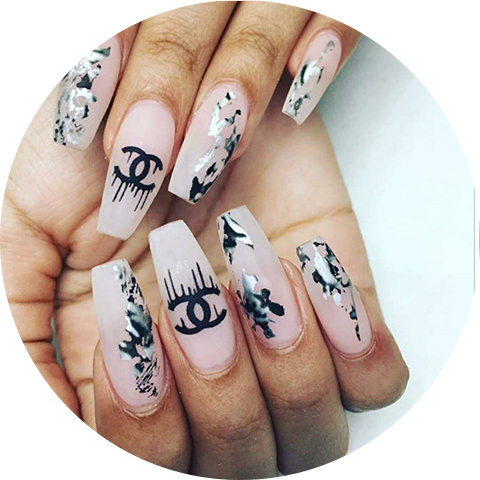 She has been mentioned in industry magazines as a nail tech to watch. 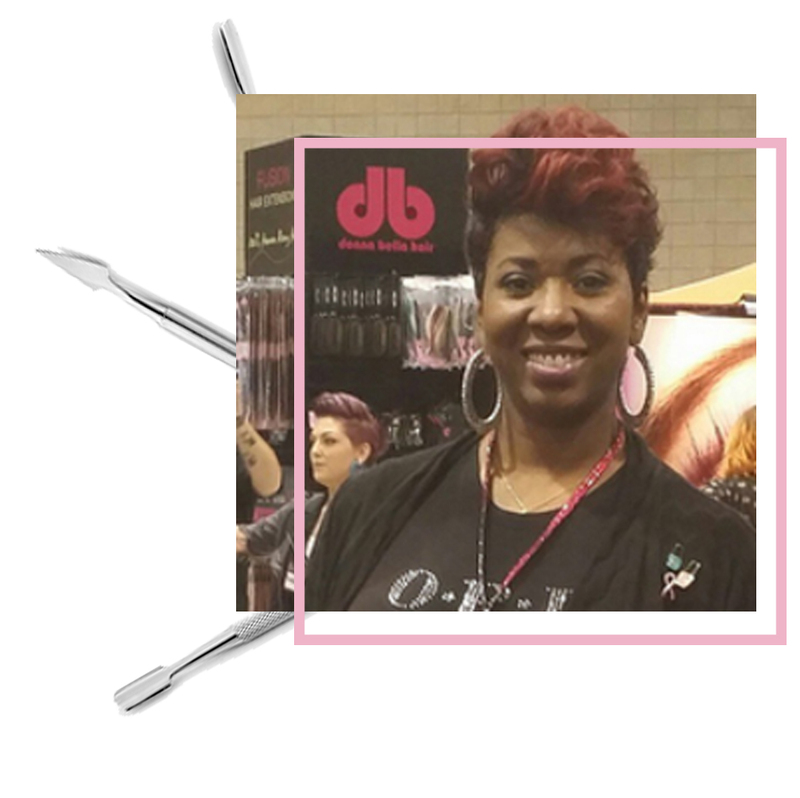 Being an Independent Contractor/Guest Artist for OPI Products for 10 years has helped her to continue inspiring upcoming nail techs in the field to continue perfecting their craft. Her passion is to be the inspiration and motivation to the industry she loves. Very professional with great attitudes, and I love my nails and pedicure! It is an atmosphere of fun and feels like you are a part of a family. When Aisha finishes my pedicure my whole body feels GREAT !